Bitcoins and Ethers are no longer the only digital currencies offered in the “cyberspace banking system” due to the proliferation of crypto currencies that have recently entered the market. In fact, today it is common for cryptocurrency users to utilize ten or more different cryptocurrencies for worldwide exchange transactions. 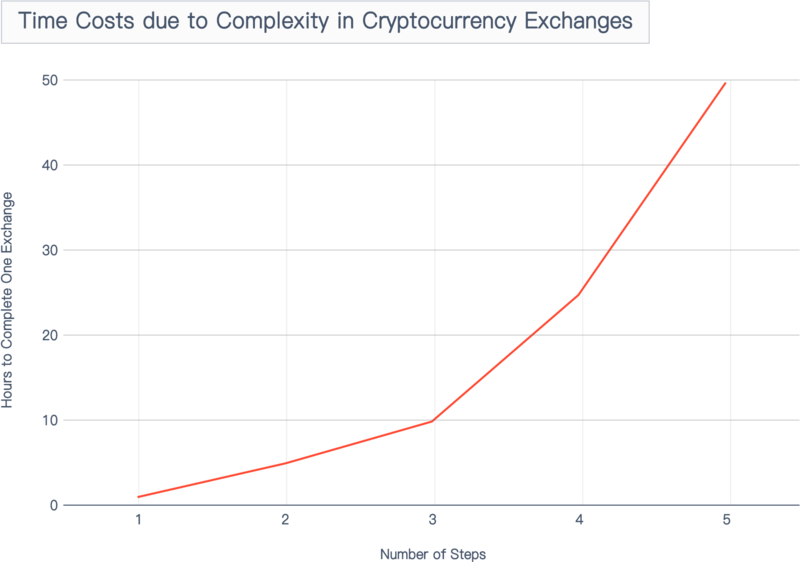 As a result, many crypto users have several wallets and accounts on multiple exchanges which they choose from for each cryptocurrency transaction. The entire process can be completed in as little as one hour. However, the exchange’s withdrawal phase can take anywhere from two hours to two days. This method may be acceptable for those who engage in speculation as they keep their cryptocurrencies stored on the exchange and therefore withdrawal of cryptocurrencies, for these users, is often a low-frequency event. However, for users that want to actually use the cryptocurrency, this process is too complicated and lengthy. For example, when you are investing in Forex (FX), a single exchange is sufficient, but for those who exchange currencies on a daily basis (ex. Japanese Yen to the US dollar), transferring money to a foreign exchange market, putting in an order, and then withdrawing upon approval would not be a viable option. The typical scenario is to exchange on an app via an intermediary such as a bank or PayPal. Although the fees are higher than exchanging on a market, the service’s convenience has made it the preferred method for users from all around the globe. The cryptocurrency exchange methods we are using now are just like the traditional exchange market described in the example above. It is suitable for users who like to speculate but not for those who use cryptocurrencies for daily transactions. Currently, most of the new cryptocurrencies are utility tokens. 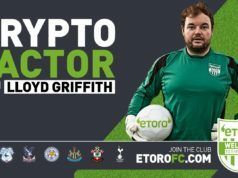 Entrepreneurs are committed to providing more usage scenarios for their cryptocurrencies, developing larger ecosystems, and creating more possibilities to engage a growing number of users rather than raising the value of their cryptocurrencies via market manipulation and causing users to incur losses once the token eventually falls . Is there any cryptocurrency exchange tool designed for high-frequency users? 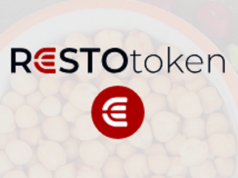 In fact, we were pleasantly surprised to find that, in the United States and Europe, this new type of tool designed for cryptocurrency user groups is being developed. 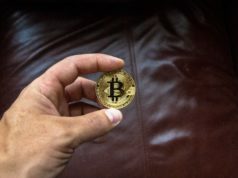 Examples of this new customer-centric technology are the Swiss start-up “Shapeshift” and SWFT blockchain, founded by a Silicon Valley team. Both have created very user-friendly apps. The user can arbitrarily choose one kind of cryptocurrency to be converted into the target one by simply selecting it on the home page and entering the desired amount for conversion. The whole process takes only 1 minute. 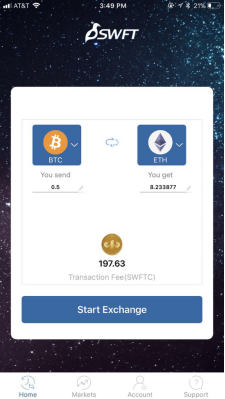 Both Shapeshift and SWFT Blockchain provide users with a convenient app experience. The two platforms target the same user group. 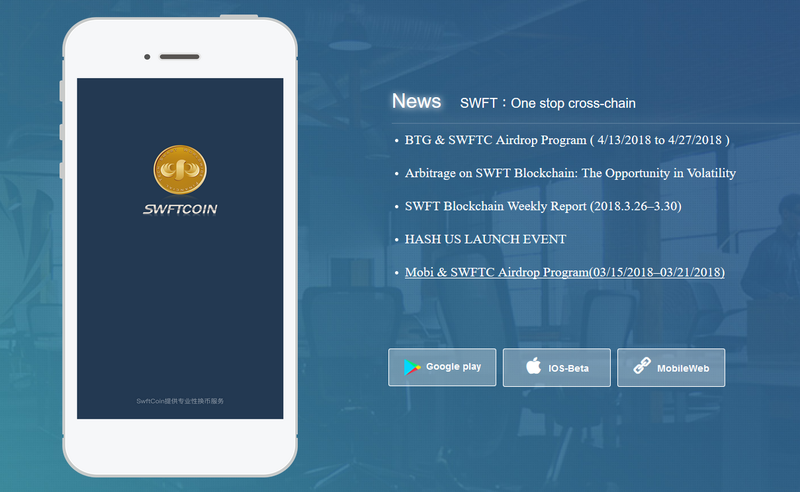 The only difference between them is that the SWFT Blockchain platform recommends SwftCoin (SWFTC, an ERC-20 cryptocurrency) for processing transactions as the use of the token guarantees a 50% discount on transaction fees. Disclaimer: above are my personal opinions and should not be interpreted as investment advice. Permissioned vs. Permissionless Blockchains – What are the Differences?